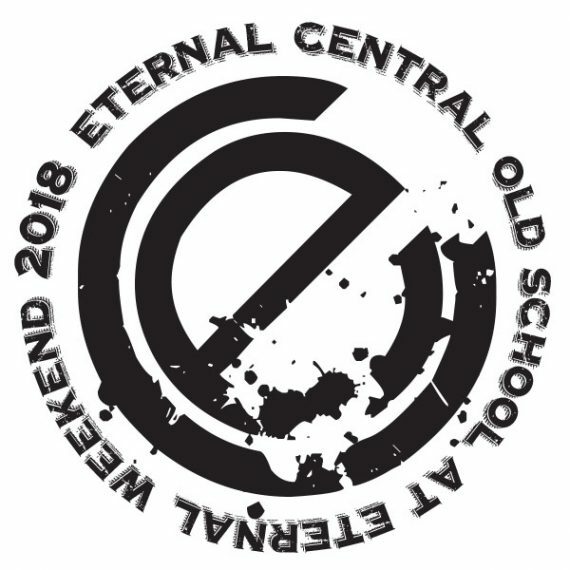 The fifth annual Eternal Central Old School 93-94 tournament at Eternal Weekend will be held on Sunday, November 4 2018, at 10:45am, and will be a charity event to raise funds for After School Matters. This is a private event for participants 21+ years of age, and you must preregister using this ticket checkout. This year’s event will have a hard cap of 200 players due to venue space, so if you plan to attend, please get pre-registered ASAP to reserve your spot. Tournament structure and length will be SWISS PLUS 1. This event will be capped at 200 players, which normally calls for 8 rounds, so this will be 8+1 (a total of 9) total 50 minute rounds of Swiss. There will be no draws allowed, and at the end of 50 minutes if there is a tied match both players will do a sudden death Chaos Orb flipping contest (complete details in our Old School 93-94 rules here). The point of Old School is to play Old School! Please be respectful of the venue, the cards, and the people around you, or you will be asked to leave (and unwelcome at future events). Entry fee will be a non-refundable $25 this year, with all proceeds donated to After School Matters, a non-profit organization that provides life-changing after-school and summer program opportunities to more than 15,000 Chicago high school teens each year. At checkout, you will enter an email address, and an automatically generated PDF attachment will be sent to the email address you provide with your ticket(s) to the event. This is separate than the PayPal receipt you will receive at checkout after you have paid. Please check your junk mail/spam folder if you do not see this in your email Inbox after checkout, and email support@eternalcentral.com if you have any issues or questions regarding pre-registration. You will be able to use your printed ticket or scanned barcode from your smartphone to check in at the venue on the day of the tournament.